The following table shows the chemical composition of HSS M2 molybdenum high speed tool steels. 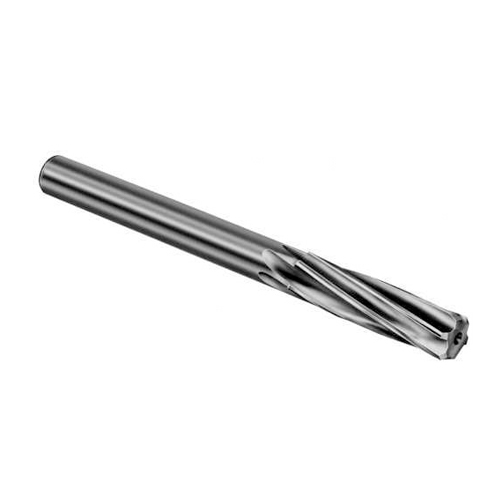 HSS M2 is a standard High Speed Steel grade. 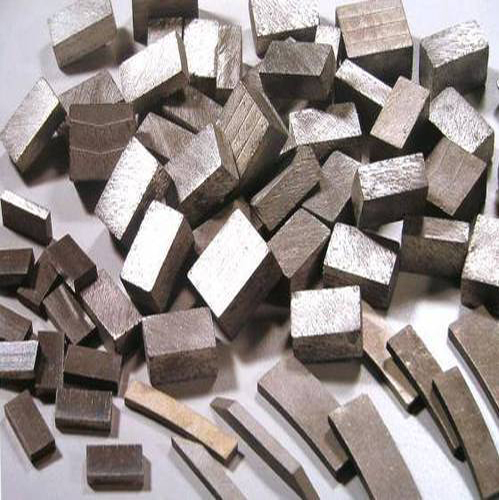 Having balanced alloy composition forms the basis of its high toughness and good cutting edge retention, rendering it suitable for a large variety of applications. 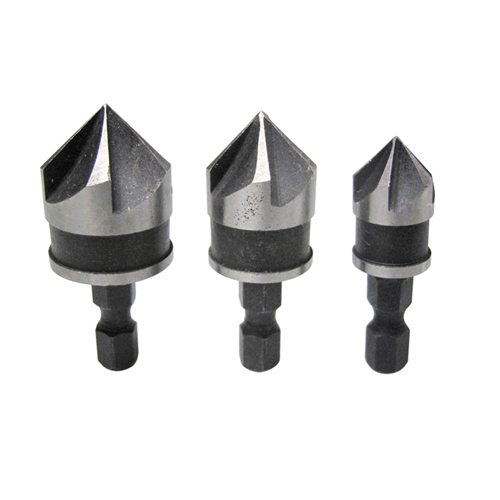 It is highly suitable for cold-forming tools which needs elevated wear resistance. 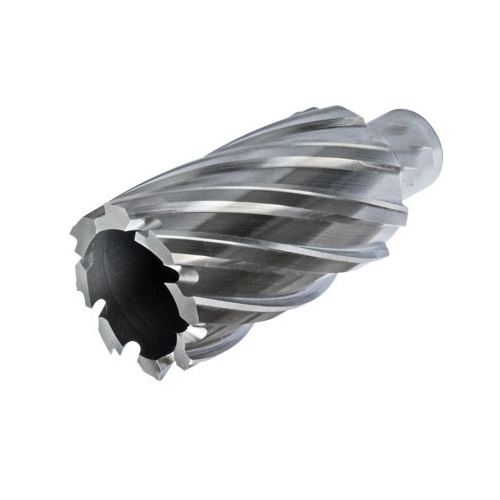 Mainly used as the raw material for manufacturing metal-cutting tools such as twist drills, diverse milling cutters, thread dies, broaches, reamers, counter shanks, thread chasers, circular saw segments, shaping tools and woodworking tools. 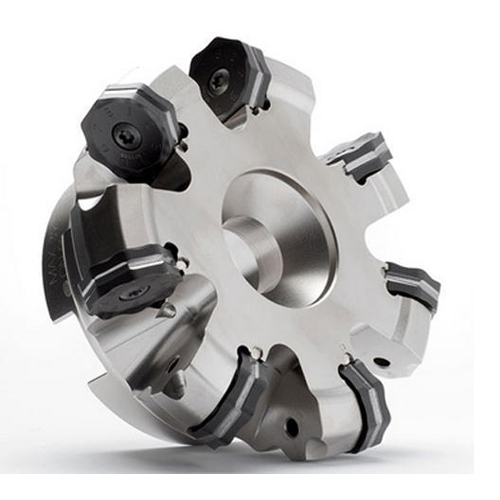 Also highly suitable for cold-forming tools such as cold extrusion rams and dies as well as precision cutting tools, plastic moulds and screws. M2 grade High Speed Steel materials are normally available in the forms of HSS-M2 Round, HSS-M2 Square. In some requirements, HSS-M2 Flat also be supplied. On specific requirements we can supply other grades of High Speed Steel materials also. We supply all these materials as per our Customer’s cutting requirment. Pandi Steel And Alloys Private Limited is the biggest & leading Supplier & Stockist of HSS M2 in Tamil Nadu.